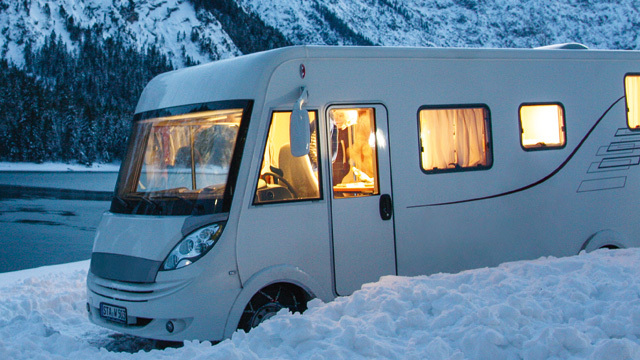 Motorhome and Caravan accessories. 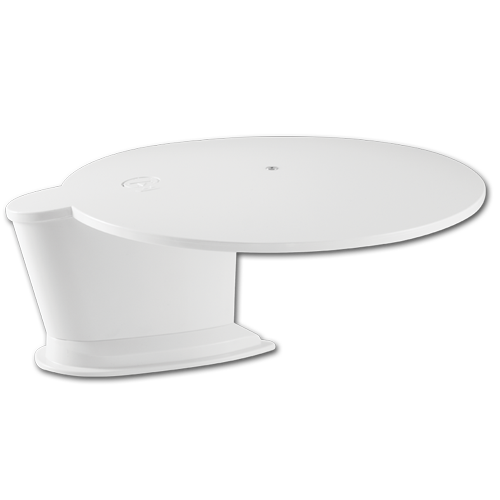 Supply and fit service in Worthing, West Sussex. 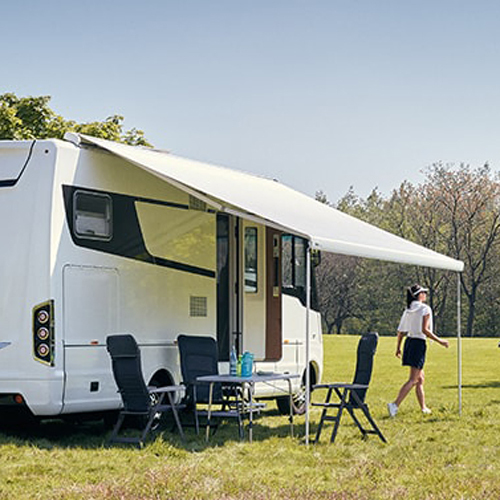 We can supply and fit a large range of motorhome and caravan accessories to your vehicle including 12v solar panels, satellites from Sat-fi and oyster, gas systems from Gaslow and Gasit, reversing cameras and parking aids, alarm systems, and trackers. 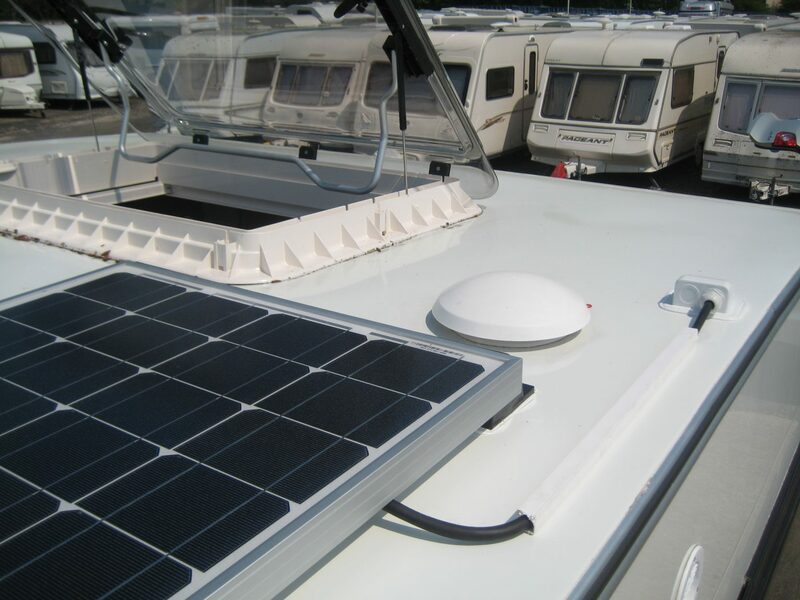 We can also supply and fit electrical power systems to upgrade your onboard battery and inverter system. Sunstore Solar also specialize in VW T5 and campervan services and Solar panel fitting. Pop tops too! 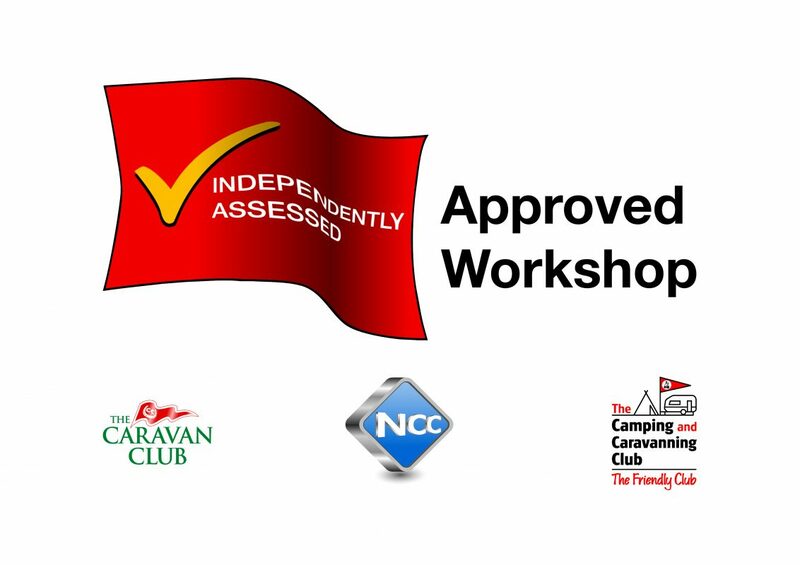 Motorhome accessories and caravan accessories supplied and fitted locally by a fully qualified and experienced AWS approved technician. We will look after your vehicle and provide the very best quality products and service. 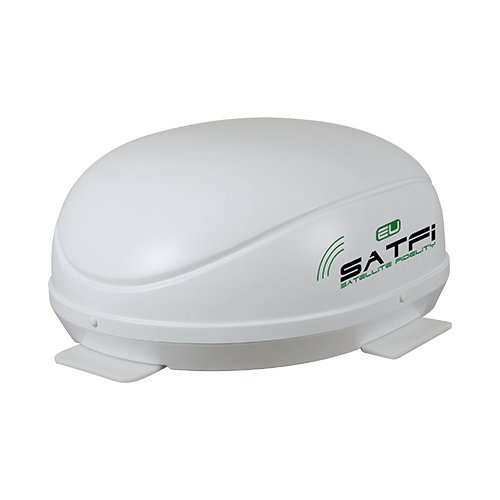 We supply and fit satellite systems from Satfi, Oyster and the Avtex Snipe range. 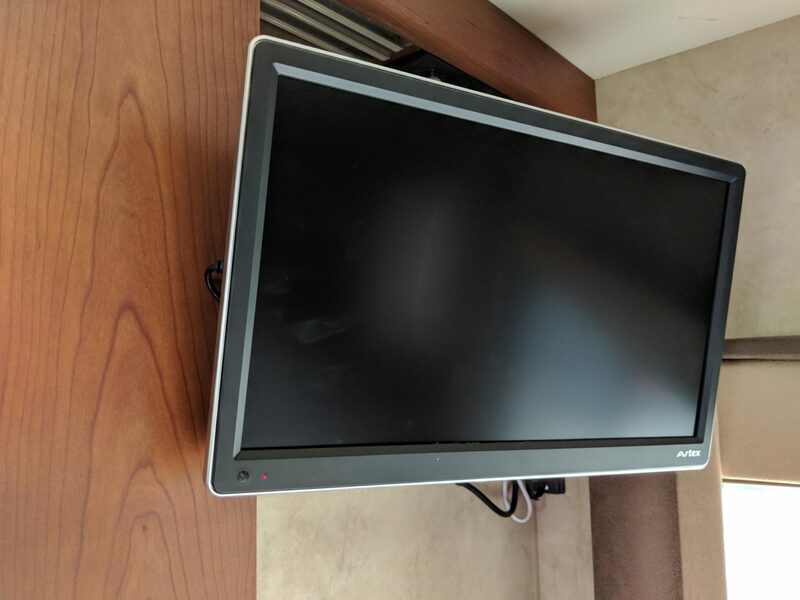 Motorhome TVs / 12v TVs for caravans and other leisure applications. 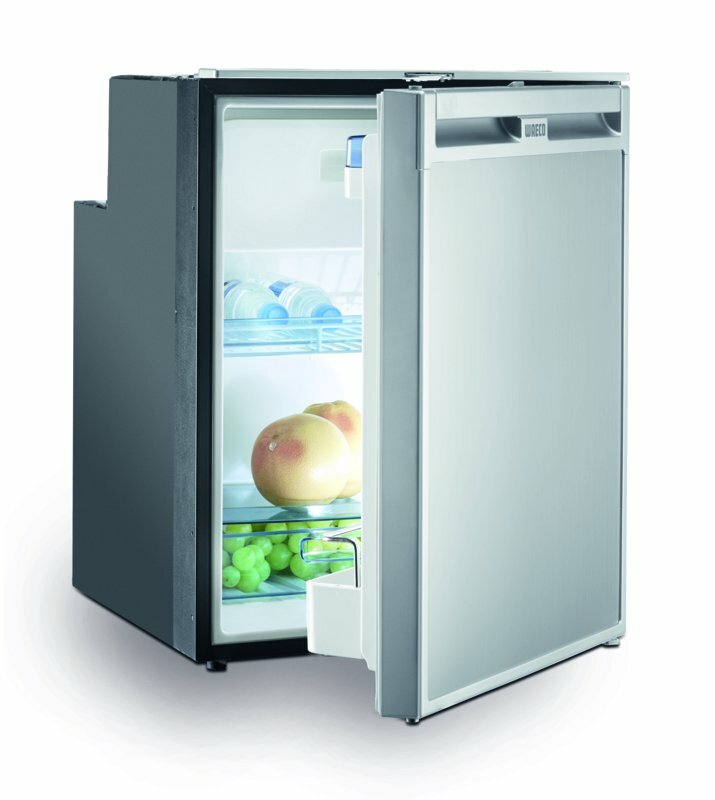 Compressor fridges that operate efficiently from a 12v source such as a leisure battery. 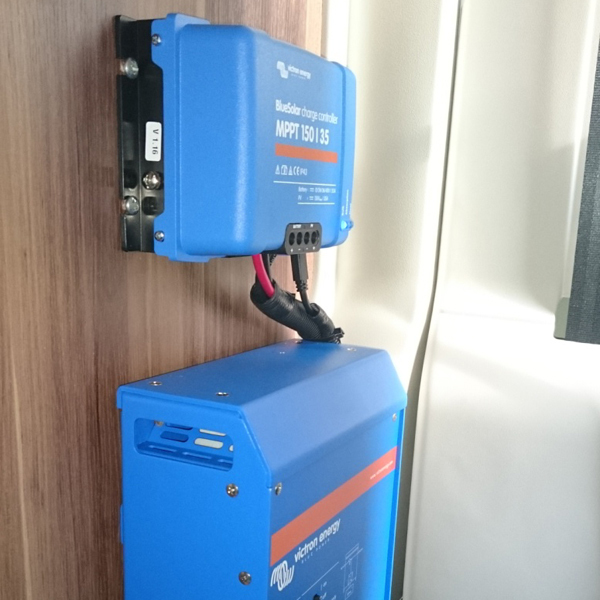 Batteries, inverters and charging systems. 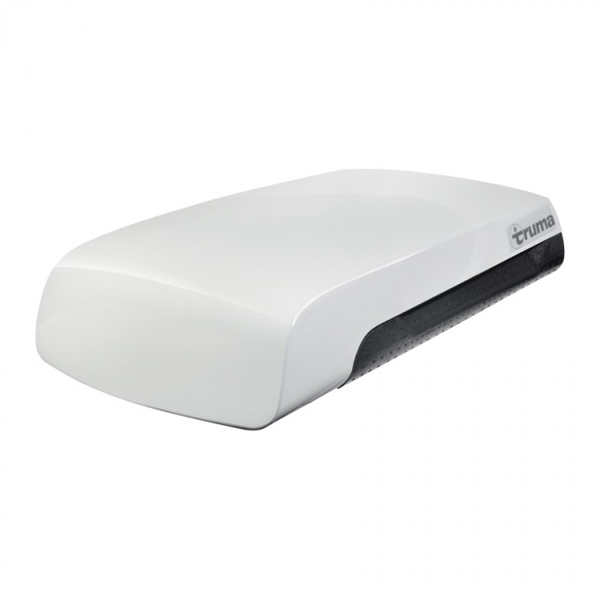 4G MiFi systems to put WiFi in your van. 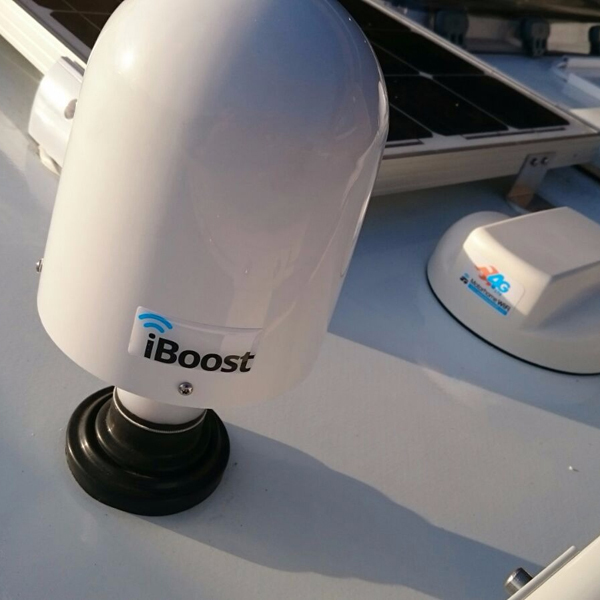 Signal boosters to amplify a local free WiFi source. 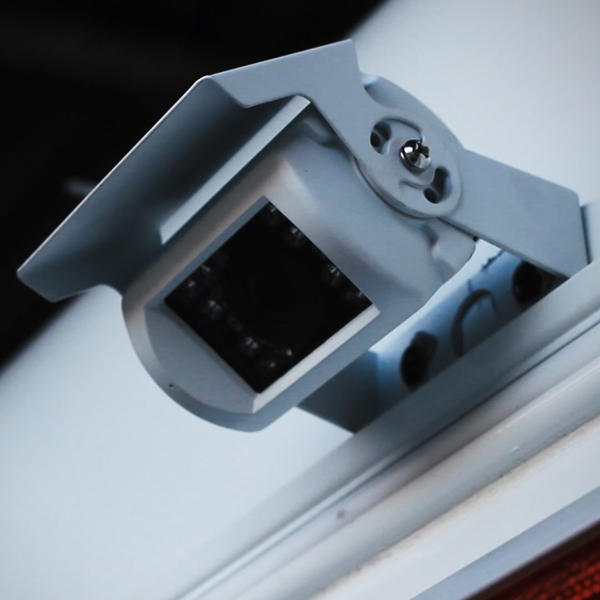 Motorhome specific alarm systems and vehicle trackers. Door locks and dead bolts. Retro fitted to help keep you cool in the summer. 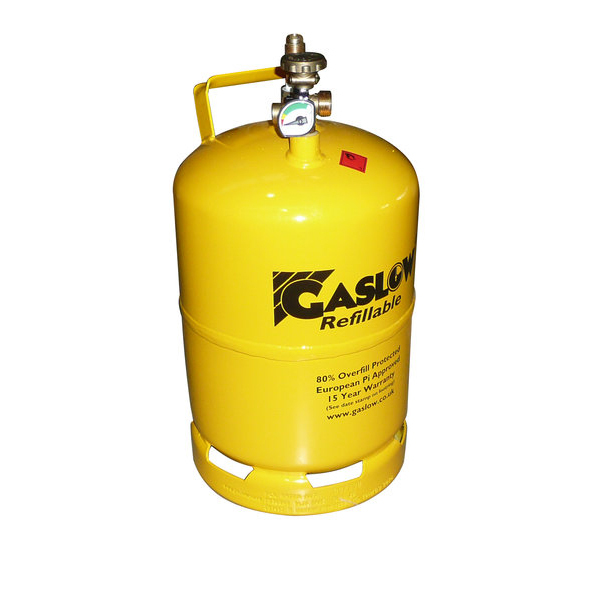 Fitted refillable LPG systems from Gaslow and Gas-it offer a more convenient option than Calor bottles. 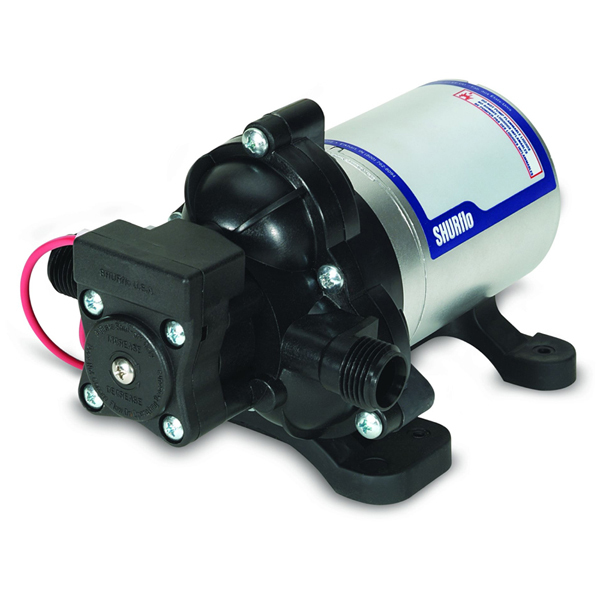 New water pumps, taps, wastes, traps and fresh water filters. 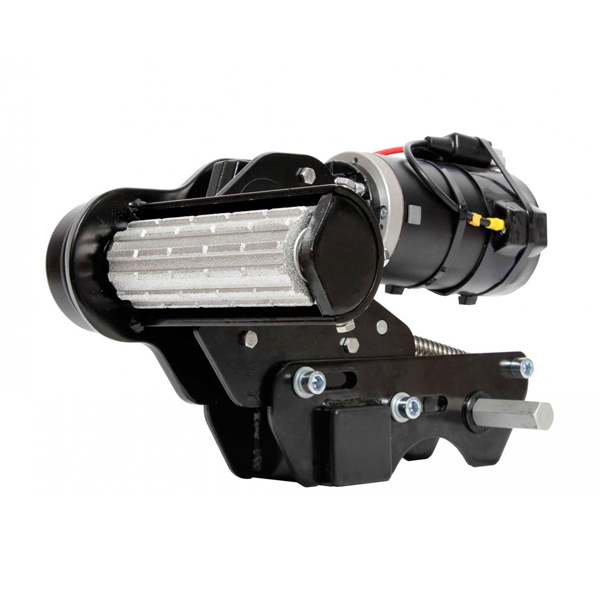 Direct replacements or upgrade to a pressurised Shurflow, Reich or Whale System. 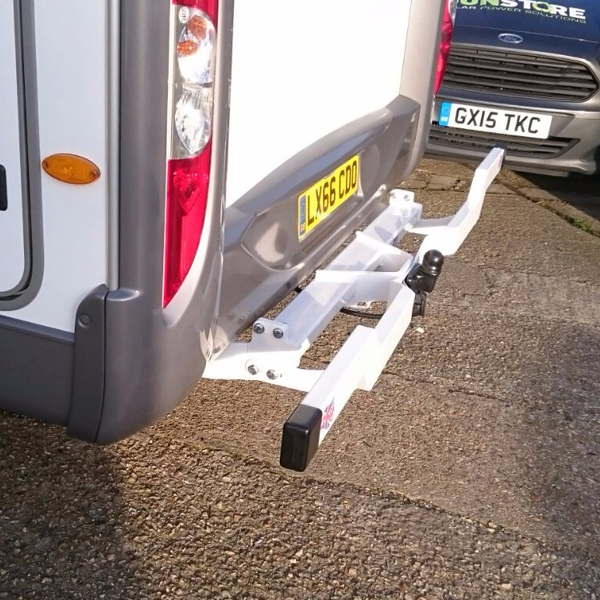 .. safety bars and towing electrics supplied and fitted to motorhomes. Do you have a leaky skylight or wish there was more light in the vehicle. 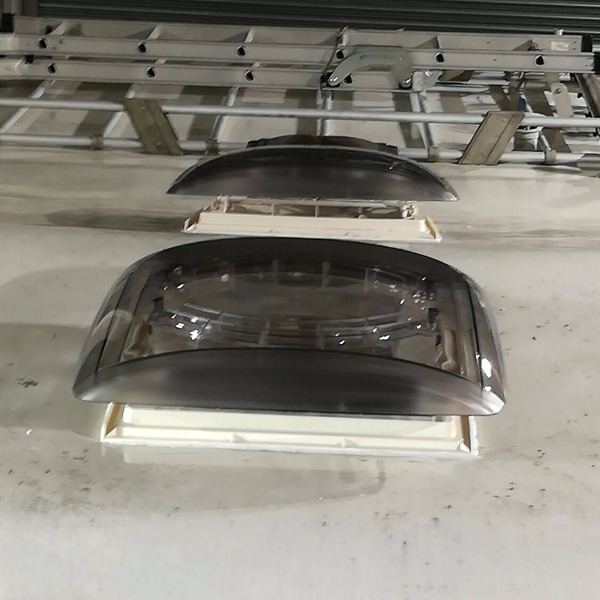 We can remove and replace roof lights and windows as well as fit new and larger openings. 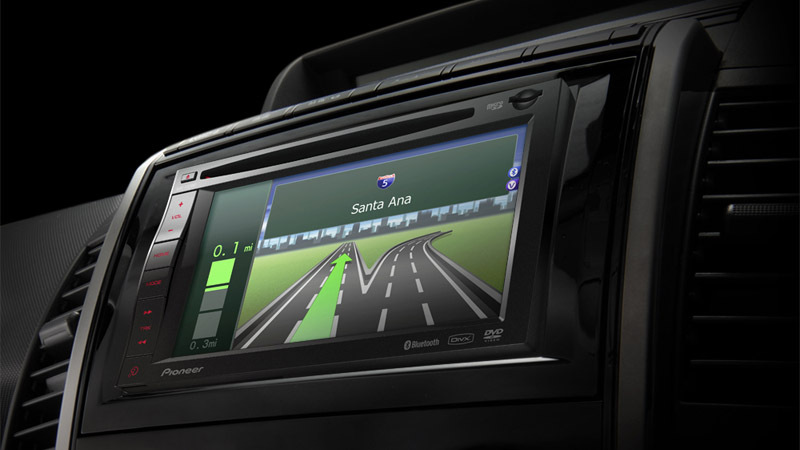 Touchscreen Motorhome Navigation systems built into the dash board as if it was a factory fit. 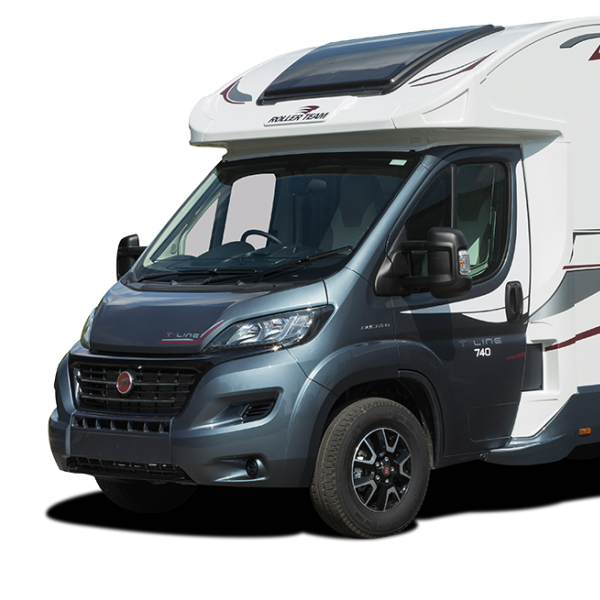 With Bluetooth and hands free phone controls as well as a vehicle size specific navigation system and campsite maps from trustworthy brands such as Pioneer, Kenwood, Alpine etc.